Time served carpenters. 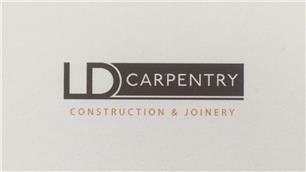 Years of experience, including NVQ’s in carpentry attained through college during apprenticeships. We work on all aspects of first and second fix. From hanging doors, fitting staircases, bathrooms and kitchens, to laying flooring, building stud walls, fixing floor joists, pitching roofs, timber frames and events set up.